The Toyota brand has gained a reputation for constantly improving its models. 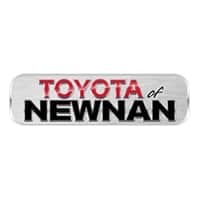 Here at Toyota of Newnan, we believe in long-term relationships, and that’s why we’re proud to offer our Lifetime Limited Powertrain Warranty for all our vehicles, including new, Toyota Certified Used Vehicles and pre-owned Toyota cars. We’re eager to show you why buying Toyota Certified vehicles is right for you. What’s Included with a Toyota Certified Used Vehicle? • Superior Quality Product – the Best of the Best – it’s a Toyota! Along with industry-leading heritage comes another advantage; an exceptional coverage policy. With a 12-month/12,000-mile Limited Comprehensive Warranty, a seven-year/100,000-mile Limited Powertrain Warranty plus one full year of Roadside Assistance, honored at more than 1,400 Toyota dealers in the U.S. and Canada, we’ve got you covered. Our skilled sales staff at Toyota of Newnan are experts at finding the car that’s right for you, whether that’s a new or pre-owned Toyota Camry. Come visit us at our 2 Herring Rd. 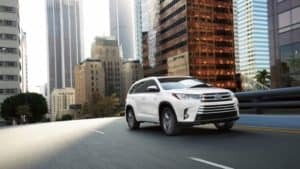 location in Newnan, GA – 35 miles southwest of Atlanta – where we can set you up for a test drive of a Toyota Certified Used Vehicle and answer any questions you might have.